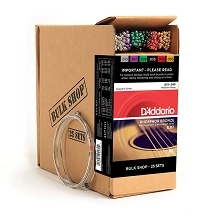 D'Addario ball end gypsy jazz acoustic guitar strings are designed and gauged for the rhythm and strumming patterns associated with Django jazz-style guitar. 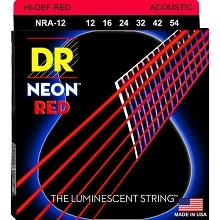 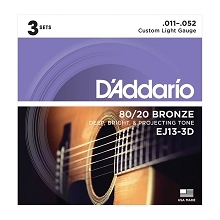 D'Addario Gypsy Jazz Guitar Strings are specially designed for "Django" style playing. 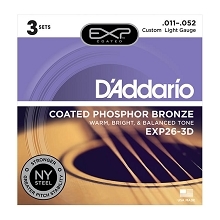 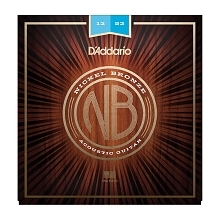 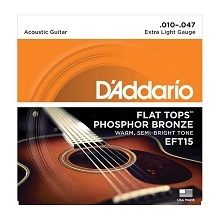 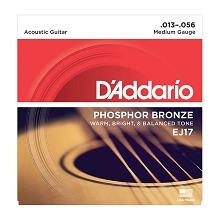 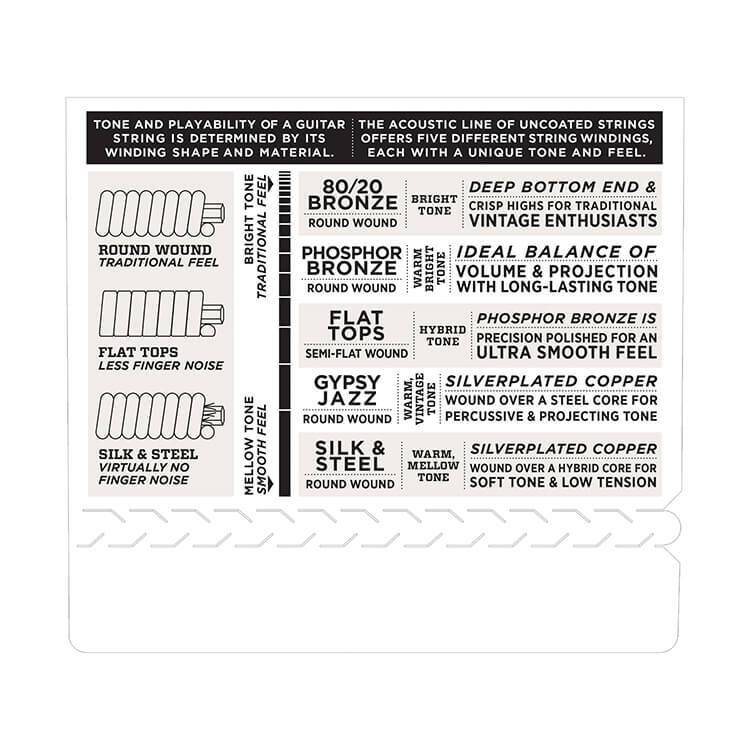 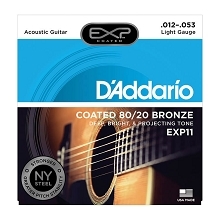 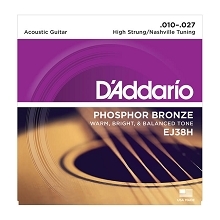 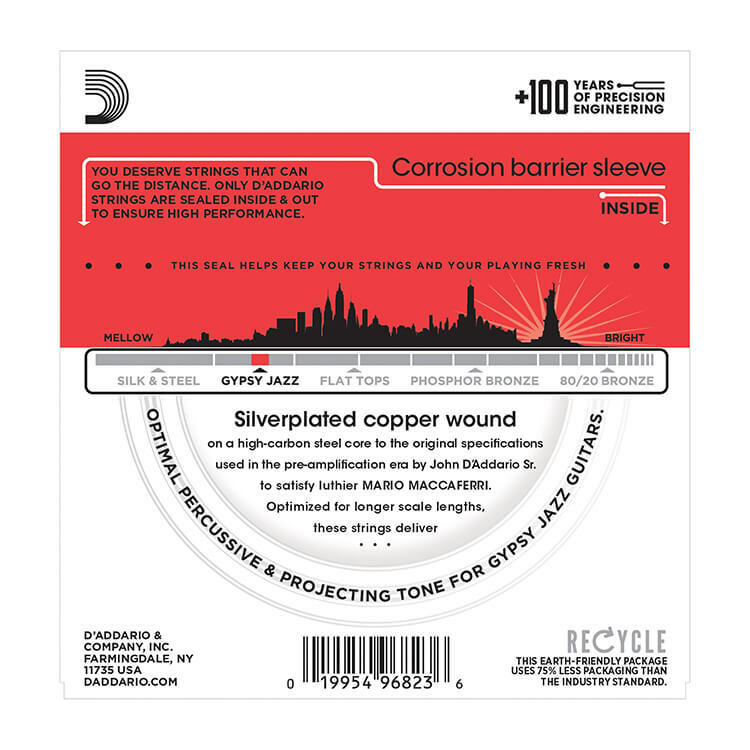 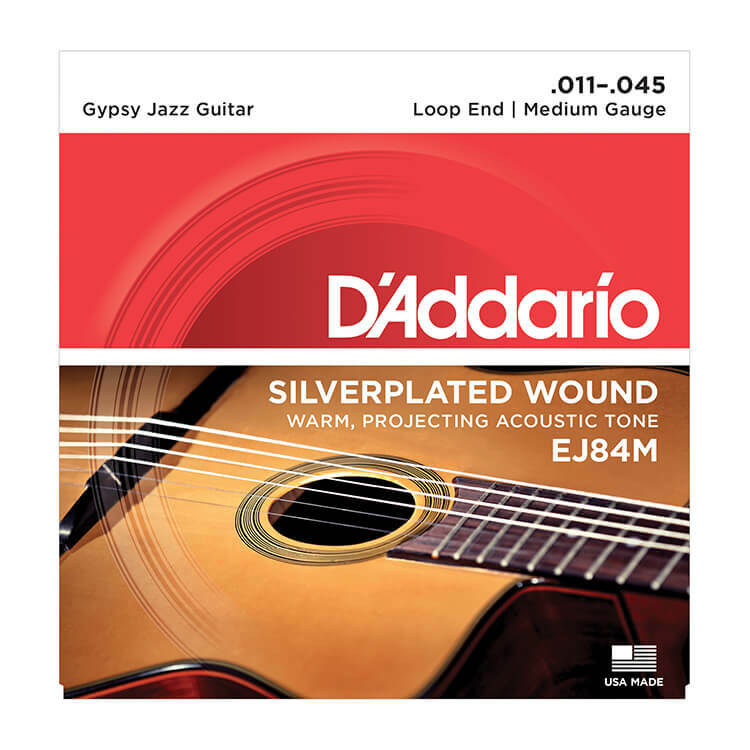 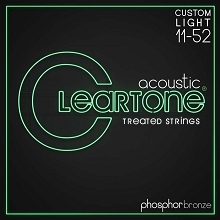 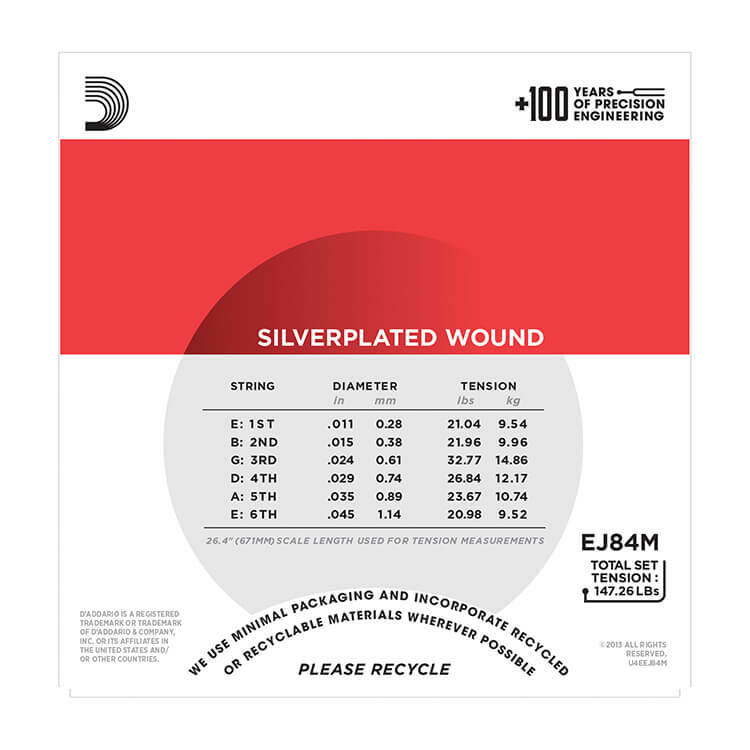 D'Addario Gypsy Jazz strings are silver-plated copper wound on a high carbon steel core, that makes for a warm projecting tone optimal for any Gypsy Jazz style guitar. 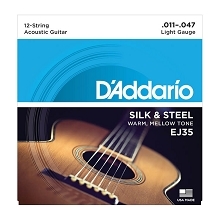 Designed and gauged for Django jazz-style guitars with Ball Ends.